FFCalendar is a small, simple and free Economic News calendar. 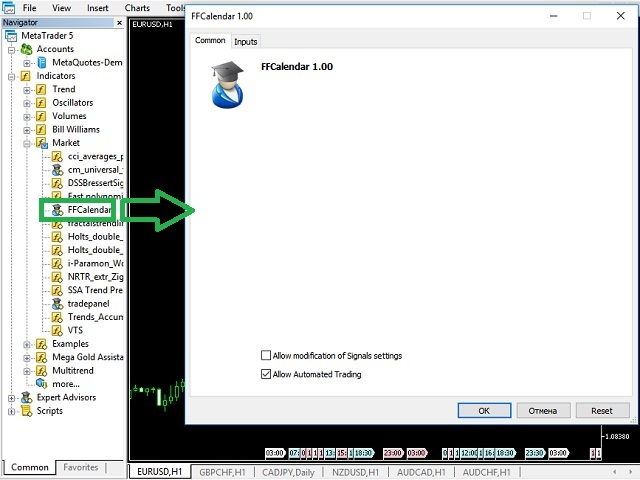 FFCalendar retrieves information from the ForexFactory site. 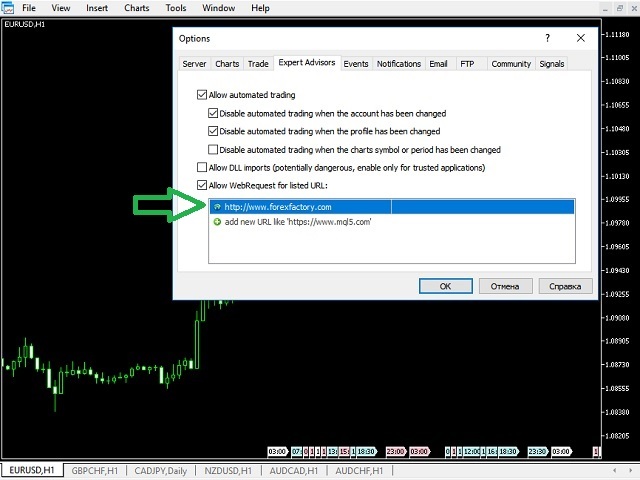 Before attaching FFCalendar to the chart, it is necessary to add the https://www.forexfactory.com URL in Options -> Expert Advisors -> 'Allow WebRequest for listed URL'. 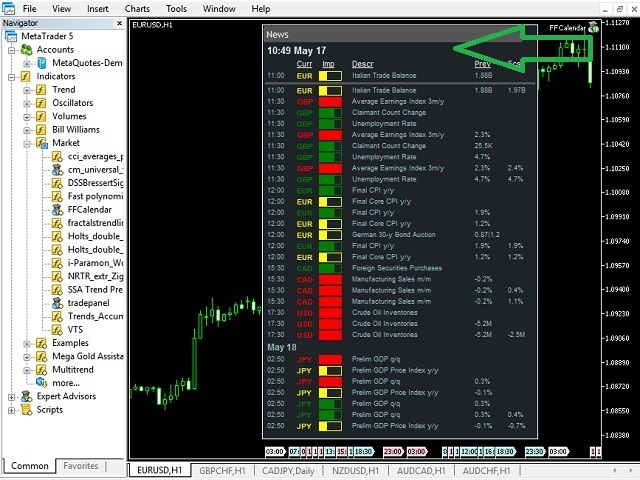 The site time is automatically converted into the terminal time of your broker. News is displayed in a simple and intuitive way. The panel with the news display can be freely moved on the chart using the mouse. Its initial location at the start of the Calendar can be specified in the settings. Information is updated automatically. If necessary, you can filter the received Economic news in terms of importance and impact on the market, using the filter provided in the settings. The Calendar also provides notification features. FFCalendar will be a good assistant in managing the Economic events when implementing your strategies. Panel: Font size - font size. Send notification? - enable push notifications. Советник FFCalendar сделки самостоятельно не открывает, что ли ?? 2. Introduced a system of intellectual processing of the received information. 3. Updated the database file for the Calendar. 4. In order to provide a more user-friendly operation, changes have been made to the settings and display of events in the calendar panel. 2. Added columns showing the GMT time, terminal time and trader's time to the calendar panel. 3. 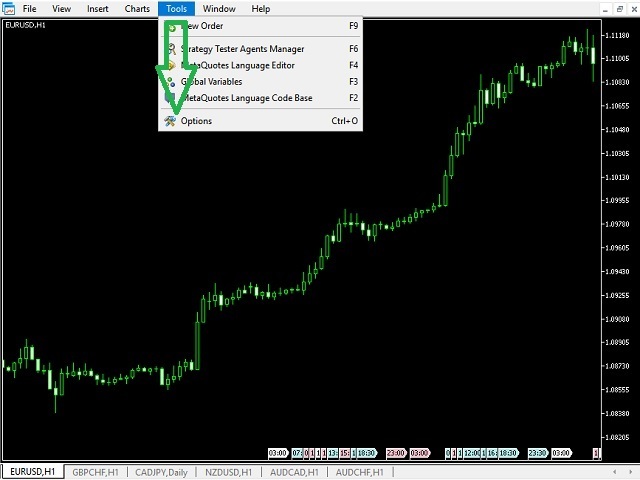 GMT time, terminal time and trader's time are set automatically. 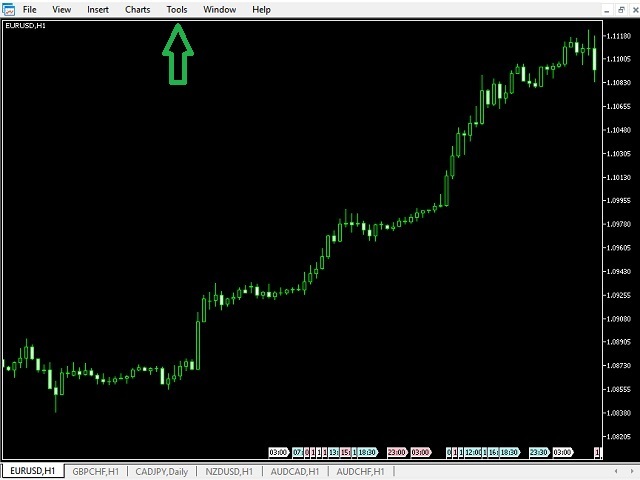 The program has been adapted to the latest changes in the code on the site www.forexfactory. Increased the width of the panel to display economic news and their indicators. 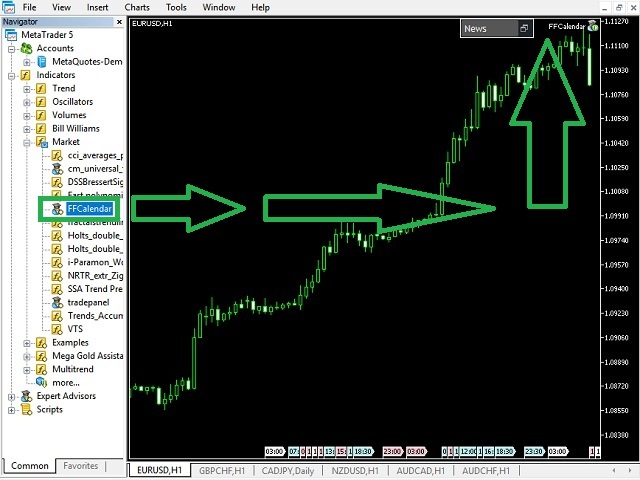 The changes on the Forex Factory website are taken into account. Added the ability to change the color palette of the importance of news. Added another column with the relevant news outcomes to the panel.